Your management program will be designed specifically for you. 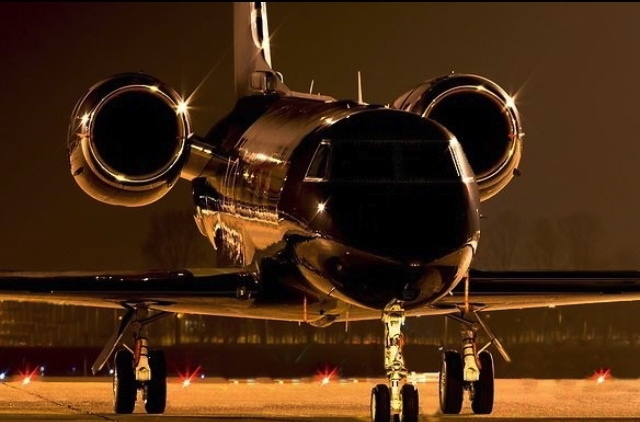 JetElite refined a comprehensive and efficient approach to aircraft management that allows you the flexibility you desire with your aircraft as well as a complete turn-key operational ability. 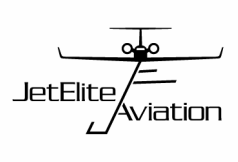 With JetElite Aviation handling the characteristic of your aircraft, you never have to worry, allowing you to enjoy the benefits of aircraft ownership completely. Included with our services, you will receive the benefit of many fleet discounts and advantages through our close business relationships. Throughout the years, we have been able to negotiate with many various quality providers. These discounts are directly passed on to you; which greatly reduces, or in many cases, completely offsets our nominal management fee.